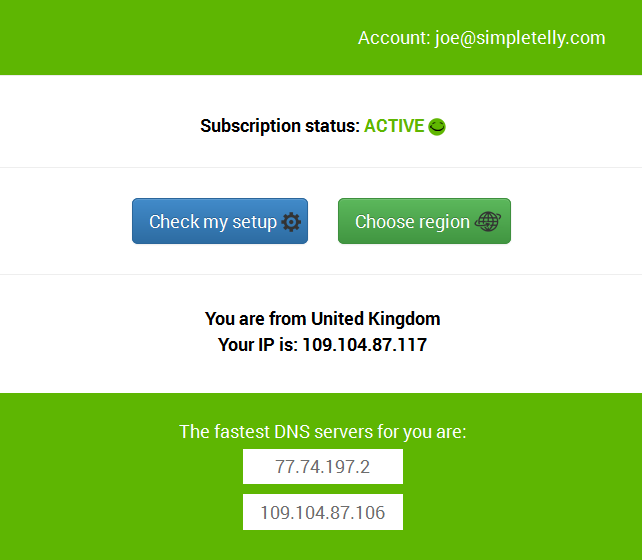 How to configure SimpleTelly on your LG Smart TV. If you would like to give this a try on your TV, kindly refer to the step by step here. 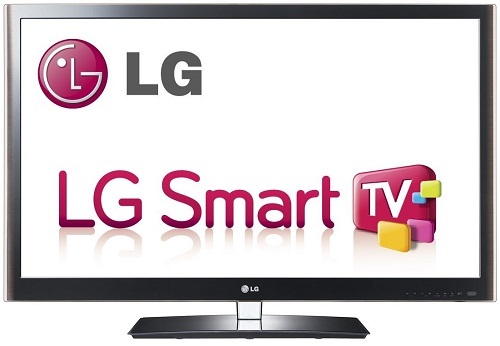 Note, while the LG Smart TV has an inbuilt web browser, we recommend that you use a computer to register your IP on our network. 1) Press the Settings button on the remote. 2) Navigate to Network and select Network Connection. 3) Go to Network Settings. 5) Select your wireless network, if you're using Wifi, and select "Other Network List". 6) Scroll down and select the "Set Expert" button. 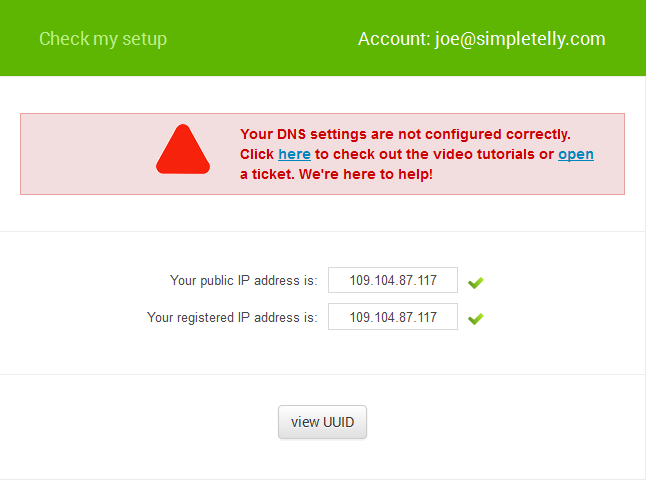 7) Scroll down to the DNS Mode box. 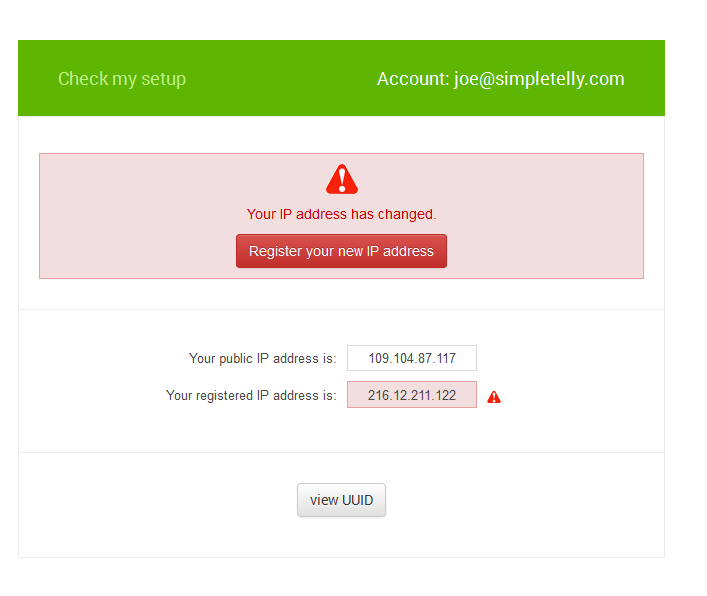 9) Type in the DNS numbers that you got from our site earlier. 11) Your TV will now test the connection. 12) Press Complete to complete the setup.